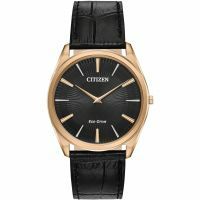 Japanese watchmaker Citizen has countless world-firsts to its name, making the brand a key figure in both the watch and technology worlds. 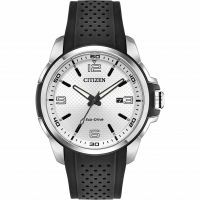 With watches for men and women that are beautifully designed for multi-functionality and powered by industry-leading technology, choosing a Citizen watch isn't just a style choice - it's a personal statement. 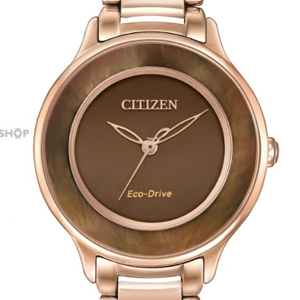 With 100 years of watchmaking history in its repertoire, Citizen has mastered simple and contemporary designs alike. The collection includes everything from vintage-inspired pieces with leather straps and oversized numbers to ultra-modern metal watches that are loaded with tech. 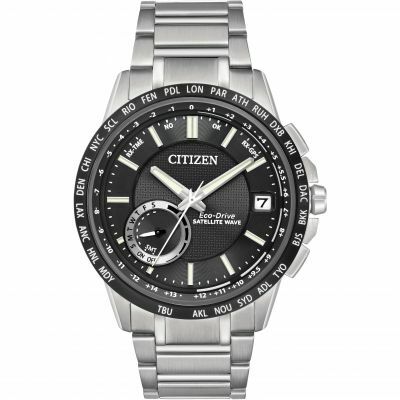 Get ready to find the Citizen watch that will complement your everyday look. Two of the world's elite organisations have come together for the Citizen RAF Red Arrows collection. 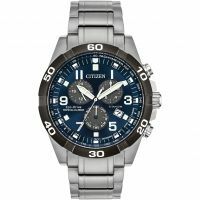 This selection of pilot watches feature Citizen's leading technologies and designs to create timepieces that keep up with your fast-paced lifestyle, wherever in the world you might be. Not all diamond watches are made equal. 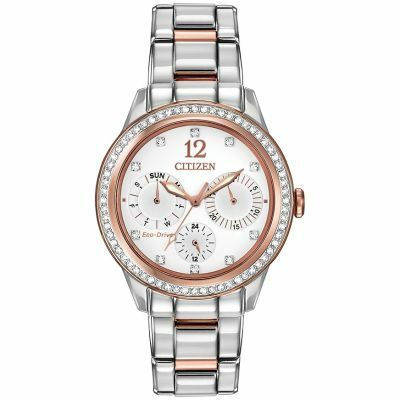 The Citizen Diamond collection features dazzling designs for ladies and men, with each ethically sourced, conflict-free diamond hands set into the timepiece. 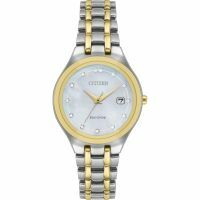 Whether you want extravagant sparkle or prefer something subtler, a luxurious Citizen diamond watch is a stunning choice. 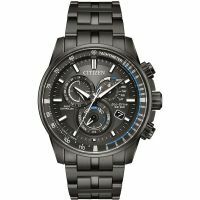 Showing that Citizen is constantly pushing forward to develop innovative technological advancements, the Satellite Timekeeping collection is the must-have watch for any globetrotter. Using trademarked Satellite Wave Technology, each watch in the collection can readjust to any time zone almost instantly. 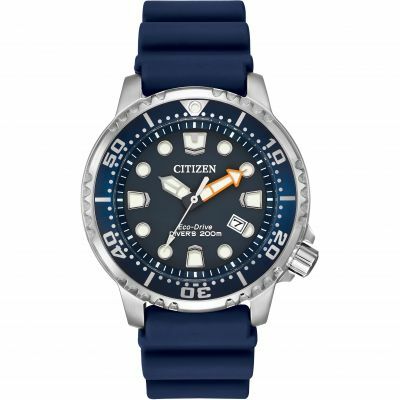 Citizen's history spans more than 100 years, with each decade proving that the sky isn't even the limit for the technological advancements this company can produce. The Shokasha Watch Research Institute is founded by Kamekichi Yamazaki, who feels the Japanese watch market needs to start creating timepieces rather than relying on foreign imports. After years of experimenting with Swiss technology, the company sells its first product, a stopwatch released under the name of Citizen. The name is chosen with the aim of expanding the timekeeping market from the upper classes to all citizens of Japan. 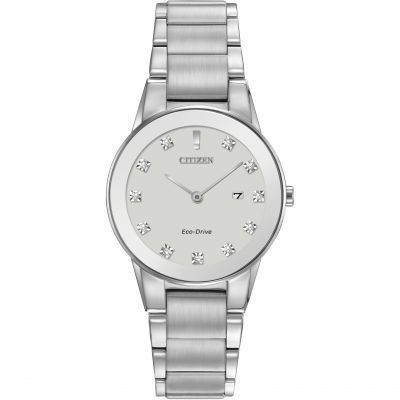 The first Japanese-made wristwatch is developed and released by Citizen, offering easier timekeeping capabilities than those found with the traditional pocket watch. 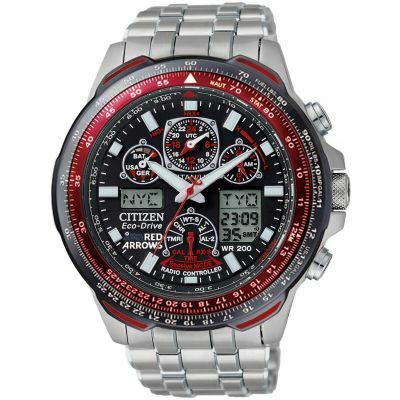 Citizen begins to work with and develop electronic watches, releasing the country's first electronic watch in 1966. After experimenting with electronic watches, the brand moves on to Quartz movement, eventually creating the world's most accurate watch in 1975. After many decades of production and development, Japan finally surpasses Switzerland to become the “world watch production champion”. 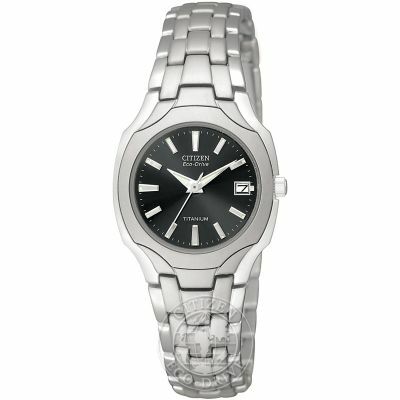 The Eco-Drive technology the brand is still so beloved for is launched. 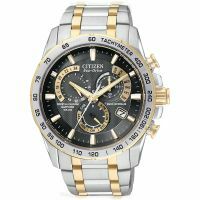 Citizen continues to develop, enhance, and lead watchmaking technology and is one of the biggest watch success stories of the 20th century. There isn't another watch brand that's doing what Citizen does. 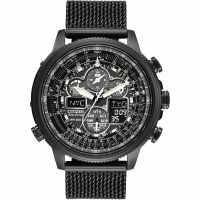 This Japanese company continues to push boundaries and surpass expectations with each watch release. 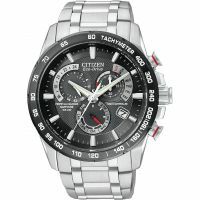 A Citizen watch is a watch you can rely on, and has the inner technology to back up the beautiful design.